Jimmy Akin, Dom Bettinelli, and Fr. 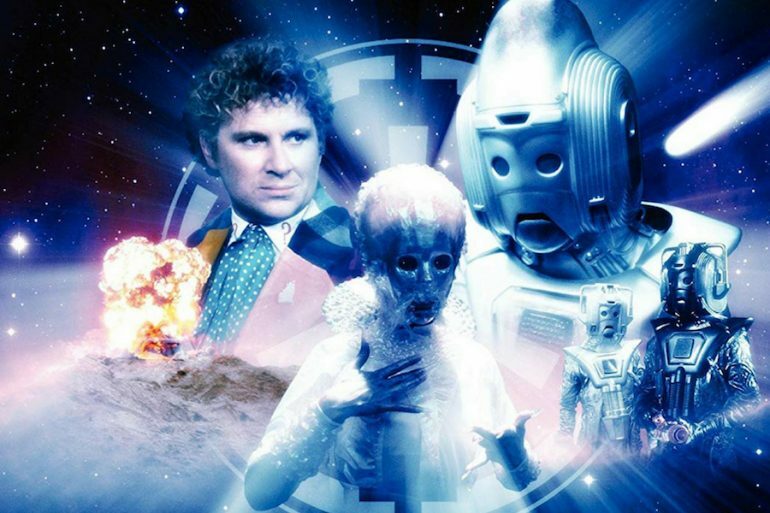 Cory Sticha talk about the 6th Doctor story Attack of the Cybermen, a real throwback to the mid-80s with its reference to Halley’s Comet, as well as connection to the very first 1st Doctor story. Free Doctor Who audio stories from Big Finish are available on Spotify.